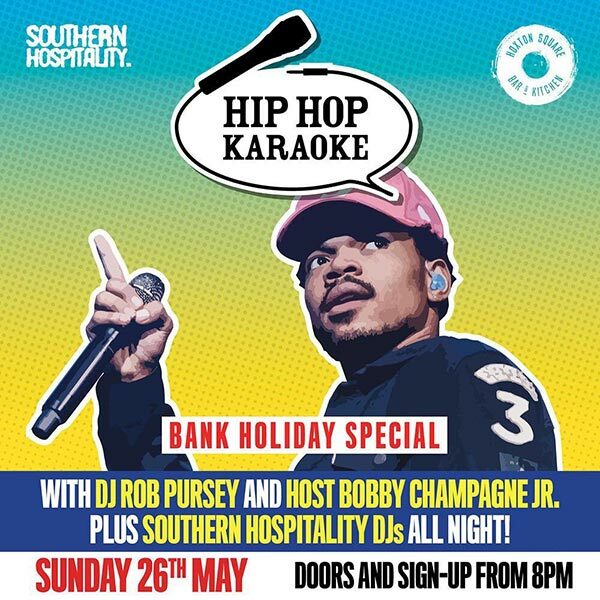 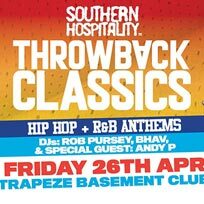 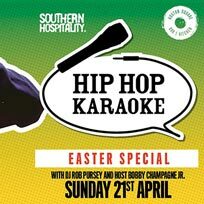 Hip Hop Karaoke @ Queen of Hoxton, London. 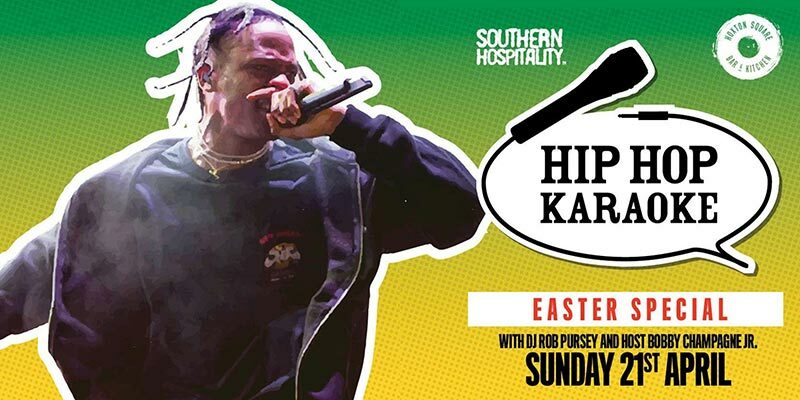 Hip Hop Karaoke Every Thursday at the Queen of Hoxton. 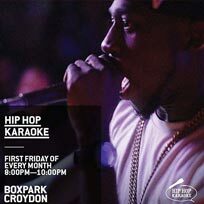 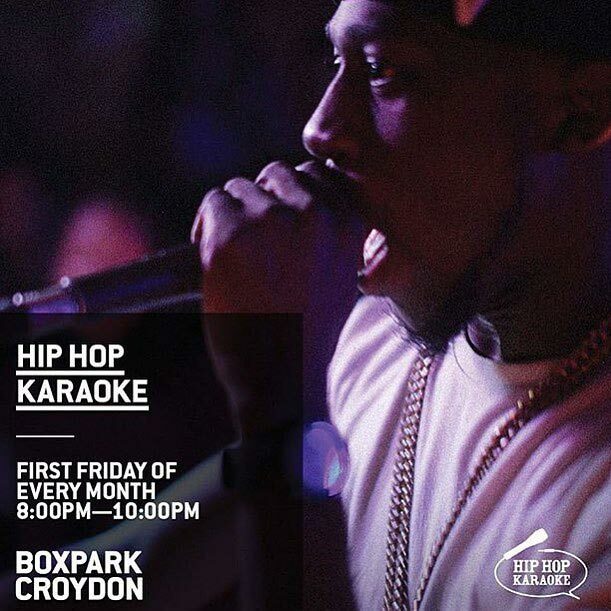 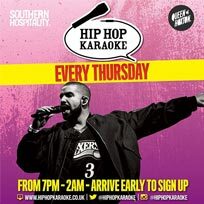 Hip Hop Karaoke, First Friday of every month at Boxpark Croydon. 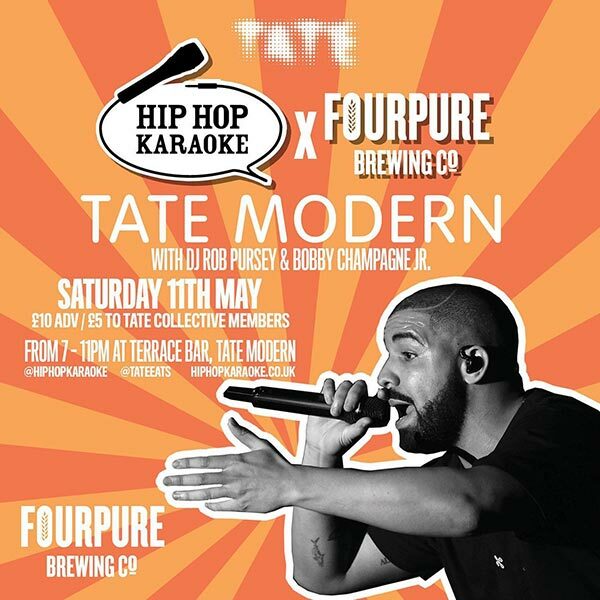 Hip Hop Karaoke x Fourpure Brewing Co. x Tate Modern. 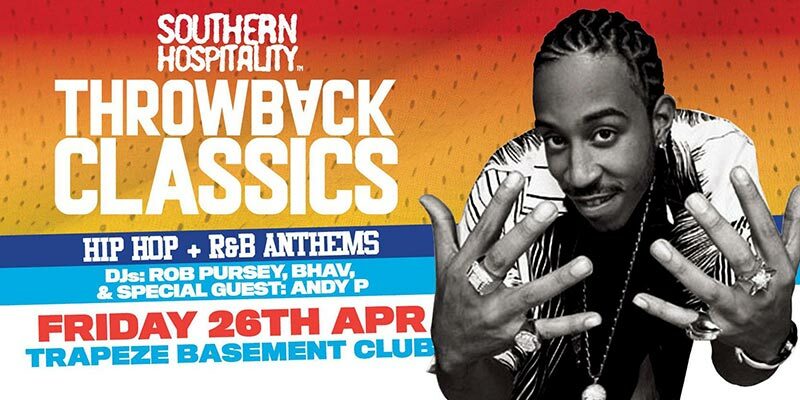 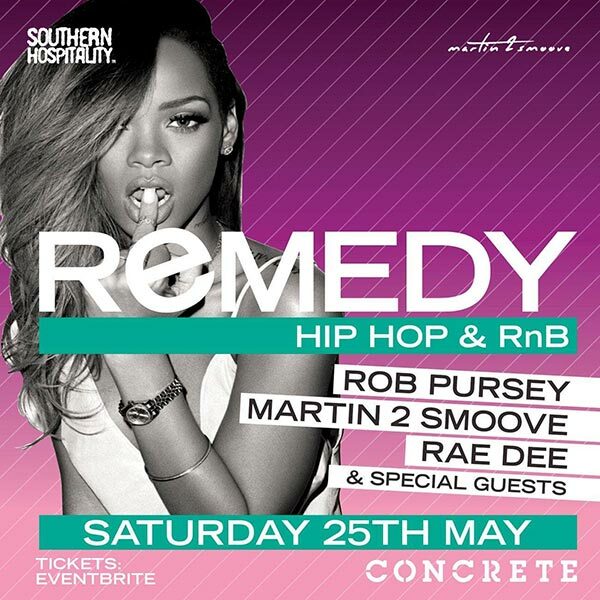 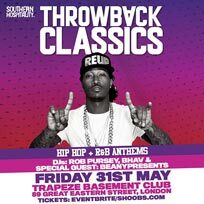 Timeless and new Hip-Hop and R&B.